I went from having very oily skin with breakouts as a teenager to oily skin with dry spots as an adult. How does that happen exactly? Oily and dry? I find it leaves the texture of my skin looking and feeling dull and rough. 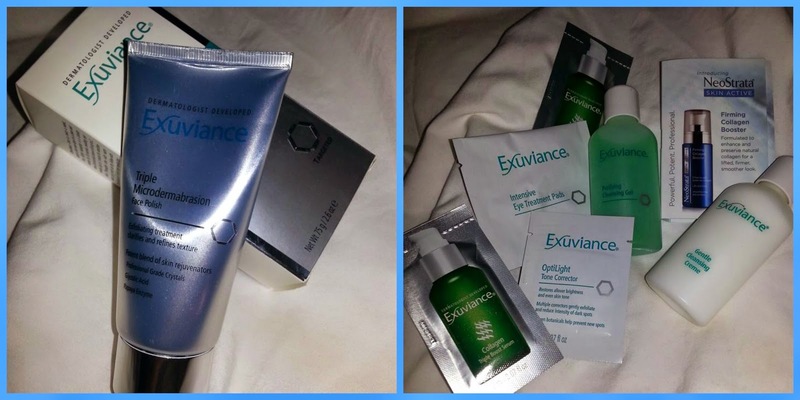 So when I was asked if I would like to try Exuviance Triple Microdermabrasion Face Polish I was excited. 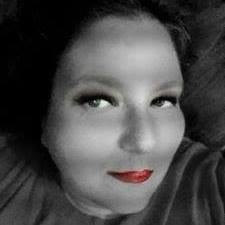 I am always looking for that product that is going to give me the perfect skin. Yep hope in a jar is what I want, I have labeled myself a beauty product junkie. This product was easy to use and has a very pleasant smell. I have been using it twice a week ago with my 13 year old son and 12 year old daughter. It is working very well on all 3 of our skins, yet it is gentle enough for my teenagers skins too. For them it is really improving the issues they had started to have with black heads, white heads and acne. For me it has made my skin so much smoother and soft. It has really cleaned my skin of those issues I have had for years over large pores. I am extremely excite to see how much more it improves my skin over time. I was also sent a few samples of the other skincare products in the line and am pleased as punch with them also. resurfacing since the launch of the Glycolic Acid peel. It’s a three-part action approach to skin renewal in a single yet powerful treatment, employing a unique blend of physical, chemical and enzyme rejuvenators for instant, dramatic skin resurfacing results. After a long winter, our complexion is often left with dull, dry patches and rough, scaly skin. 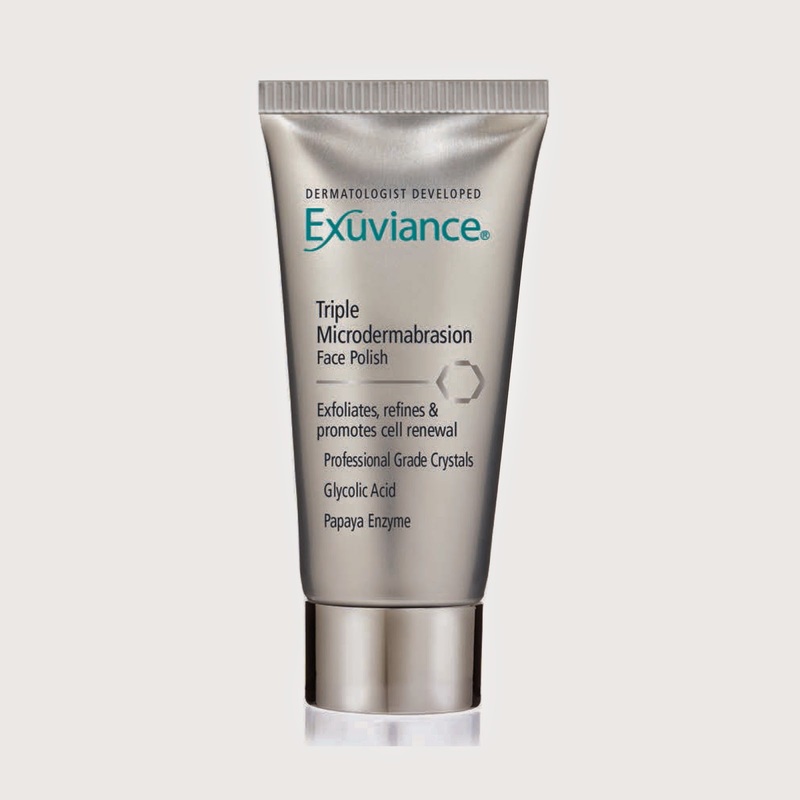 In just one use, Exuviance® Triple Microdermabrasion Face Polish buffs away those surface impurities to reveal a brighter more luminous complexion and skin that is softer to the touch. Exuviance Triple Microdermabrasion is formulated with the same pure professional grade crystals used by dermatologists to smooth skin. The potent exfoliator contains pure Papaya Enzyme and 10% Glycolic Acid to help dissolve impurities that contribute to congested pores and loosen dead skin cells and dull and dry patches. Skin is polished to a gorgeous glow and silky softness – all in the convenience of home! Exuviance® Triple Microdermabrasion Face Polish contains pure professional grade crystals used by dermatologists to smooth skin. Feel this potent exfoliator working as Papaya Enzyme and Glycolic Acid help dissolve impurities that contribute to congested pores, and loosen dead skin cells and dull and dry patches, polishing skin to a gorgeous silky softness and glow. Cell renewal is stimulated, encouraging skin to renew itself. With consistent exfoliation, once or twice a week, skin will be clearer, brighter with reduced appearance of pores and dark spots. 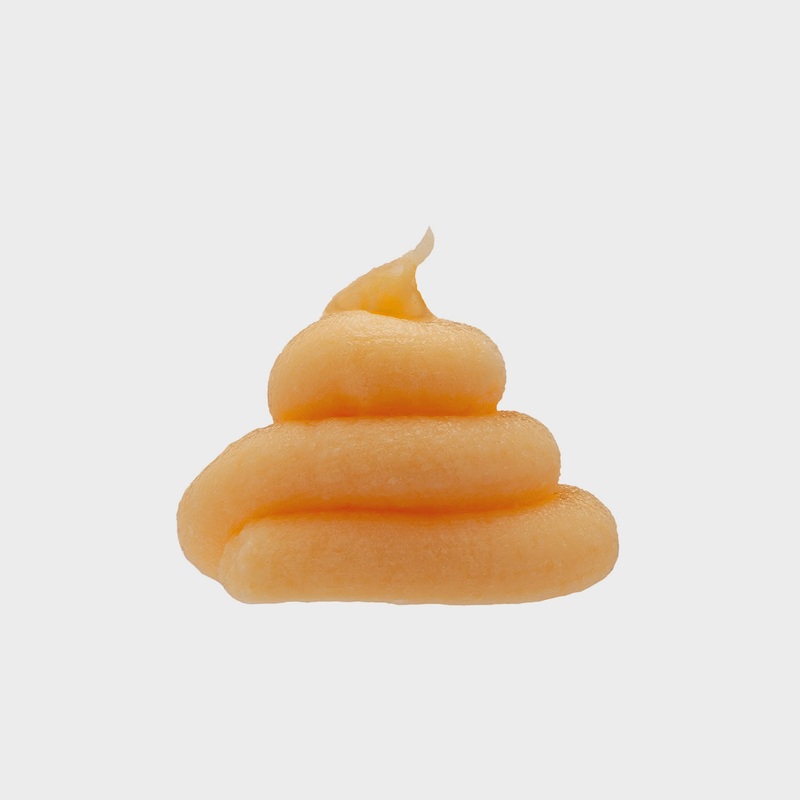 Regular use helps increase the performance of your cosmetic treatment products. For best results, complete your facial with an Exuviance concentrated serum or antiaging moisturizer. Does not contain plastic polyethylene beads, which may be harmful to the environment. 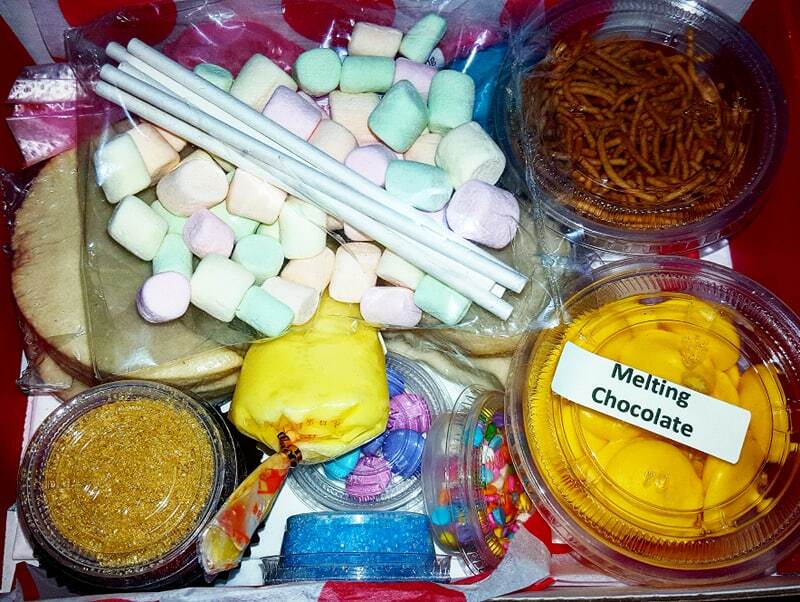 disclaimer and disclosure: * I received this product in exchange for a review. I was not compensated for my review and all my opinions are my own, based on my personal experience with the product. I am disclosing this in accordance with the Federal Trade Commission’s 16 CFR, Part 255: Guides Concerning the Use of Endorsements and Testimonials in Advertising.